This entry was posted in Divorce Solicitor on February 20, 2018. If you need a professional and empathetic divorce solicitor in Rochdale, contact Sarah Dixon & Co Solicitors. We understand how traumatic it can be when a relationship breaks down, particularly if there are children involved. While we are large enough to offer a full range of expert legal services, we are small enough to care about our clients and offer an individualised legal service to their specific requirements. 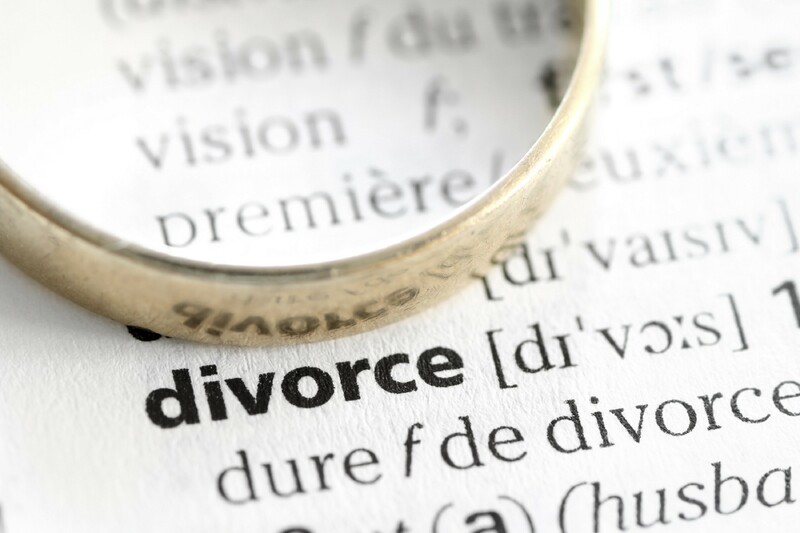 We can assist with different aspects of the divorce process. In Rochdale, a divorce solicitor can provide services in the areas of divorce, enforcement of court orders, injunctions, grandparent rights, disputes in cohabitation and civil partnerships, pre-nuptial agreement services, and child-custody and support. Whatever issue you require assistance with, we offer a caring and professional service to help you resolve them. Our prices are competitive, and we offer sound divorce advice, and will walk you through the legal process so you feel assured you are in the right hands. A professional divorce solicitor in Rochdale will assist you with the right degree of empathy, care and understanding in what can be a very emotive and disruptive subject. Aiming to resolve your case as quickly as possible to the mutual satisfaction of all parties, we have a proven track record for delivering the right solution. When you need the services of a divorce solicitor, contact Sarah Dixon & Co Solicitors. We provide a personable, results driven service that will meet and exceed your expectations.